design has the power of 4 impactors in one small, conductive aluminium sampler, to provide the closest match to the ACGIH/ISO/CEN thoracic or respirable conventions. Disposable pre-oiled porous plastic impaction substrates reduce the negative effects that particle buildup and bounce can have on the sample accuracy, by firmly trapping larger particles. Unlike other samplers, the sampling efficiency of the PPI is not dependent on the collected particle type. 8 L/min Respirable model provides enhanced sampling sensitivity for WEL/TWA silica and other compounds with low target concentrations. 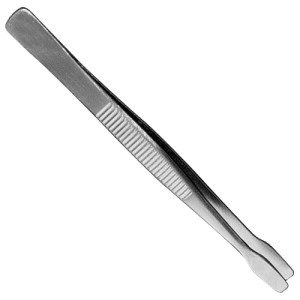 Ideal for short term task monitoring. It is referenced in MDHS 14/4. 4 L/min Respirable model provides higher flow option and use of intrinsically safe personal pumps. 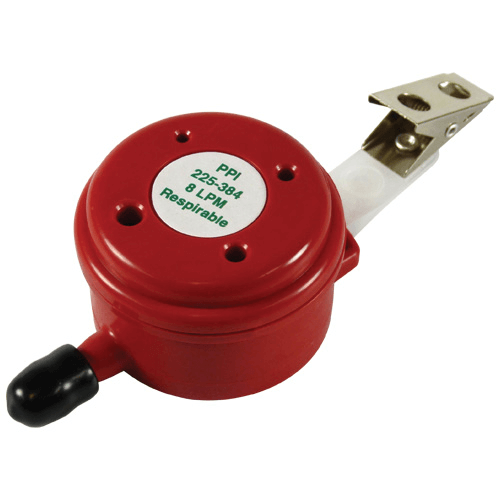 2 L/min Respirable model is ideal for standard WEL/TWA sampling. 2 L/min Thoracic model is ideal for metal working fluids, or WEL/TWA monitoring for sulphuric acid, or any other compunds with a thoracic limit. It is referenced in MDHS 14/4. 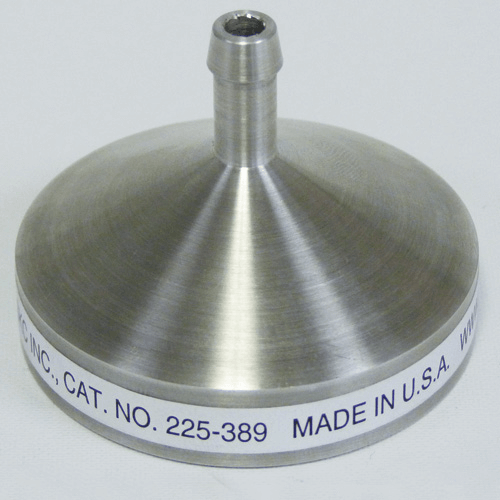 The patented* SKC Parallel Particle Impactor (PPI) samplers contain four small impactors in the inlet section of the device. Each impactor features a unique 50% cut-point to target a specific one-quarter segment of the ISO/CEN curve resulting in a precise fit along the entire curve. A sample pump pulls air through the inlet nozzle of each impactor in the inlet plate. 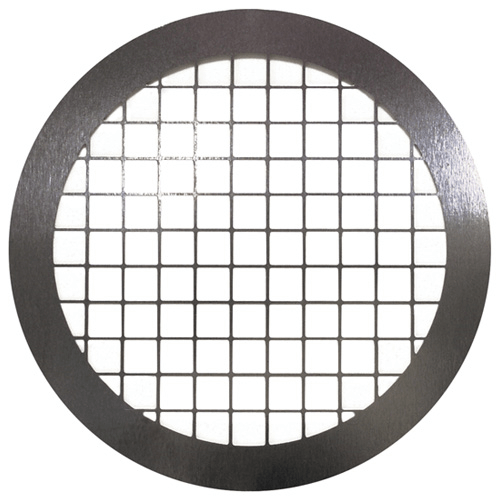 Particles larger than each impactor’s 50% cut-point are scrubbed and retained on the porous oiled impaction substrate, while smaller particles continue to the standard 37 mm collection filter for analysis. Reusable aluminium Parallel Particle Impactors (PPIs) are also available. Preloaded Disposable Thoracic PPI (blue), 2 L/min, plastic, one time use. 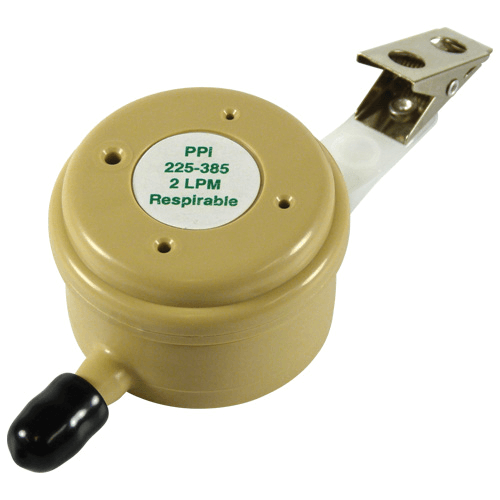 Preloaded Disposable Respirable PPI (gold), 2 L/min, plastic, one time use. Preloaded Disposable Respirable PPI (red), 8 L/min, plastic, one time use. 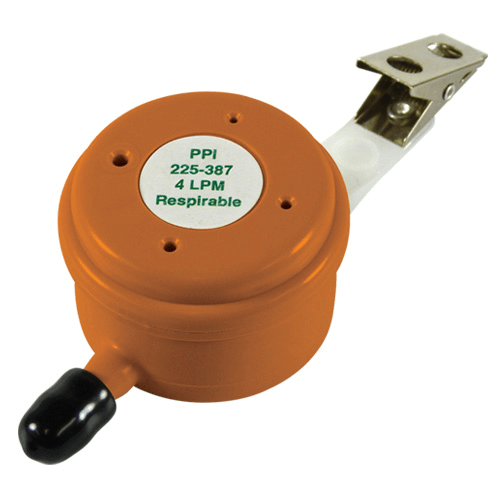 Preloaded Disposable Respirable PPI (orange), 4 L/min, plastic, one time use. 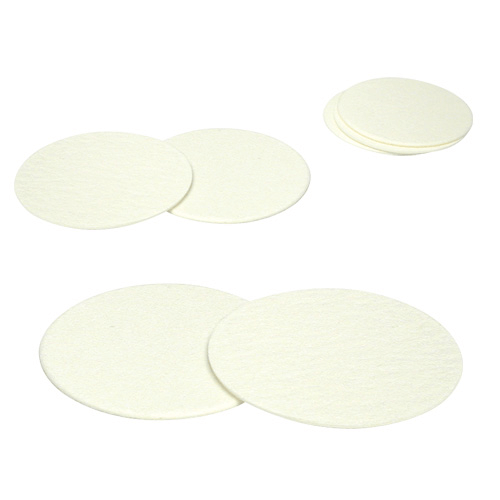 * Back pressure on PTFE filters can vary within the same lot.